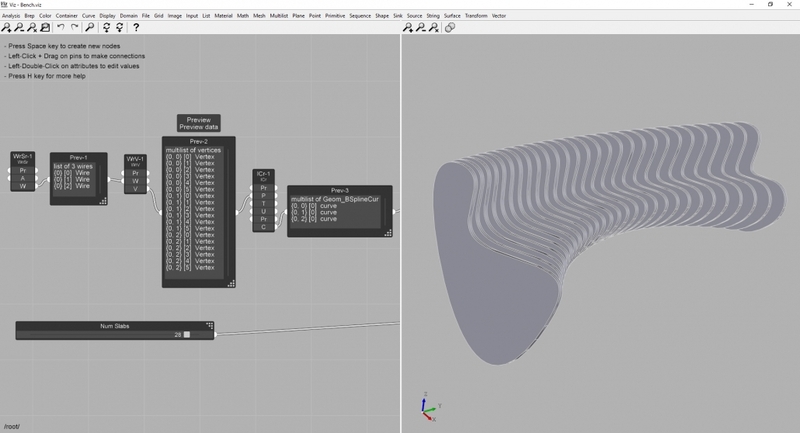 Quickly prototype your designs using parametric design. 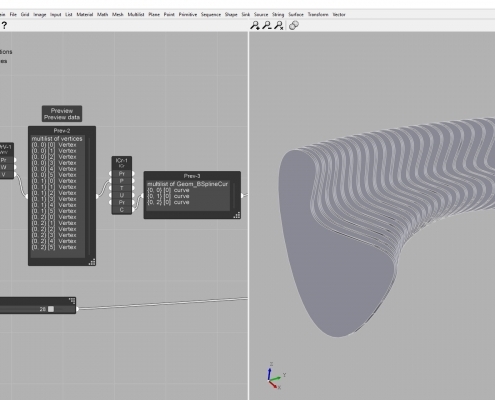 Check the subscription details. 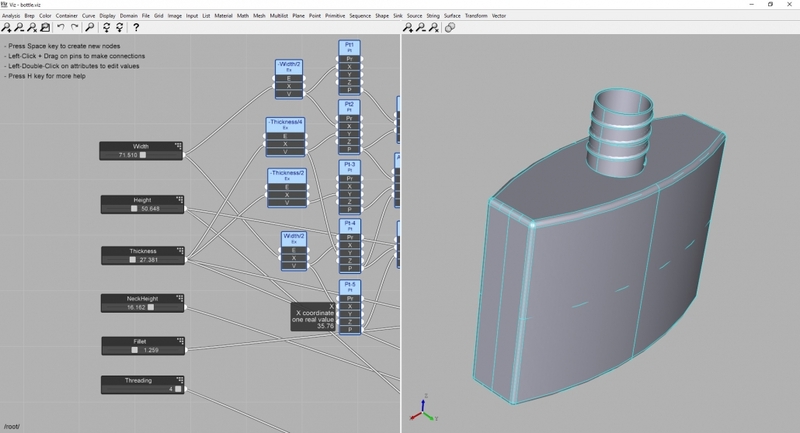 Immediately after the subscription, Viz Studio will be available for download in the compressed installer format. 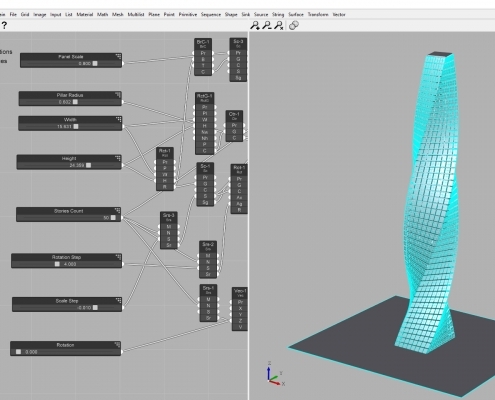 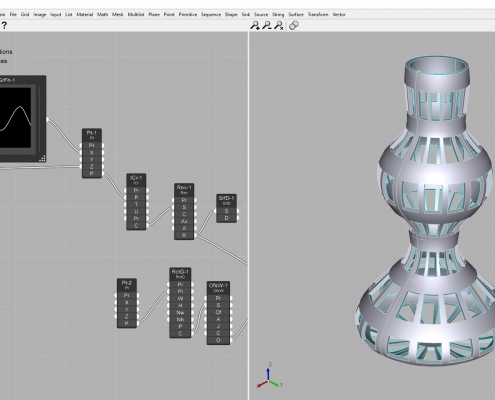 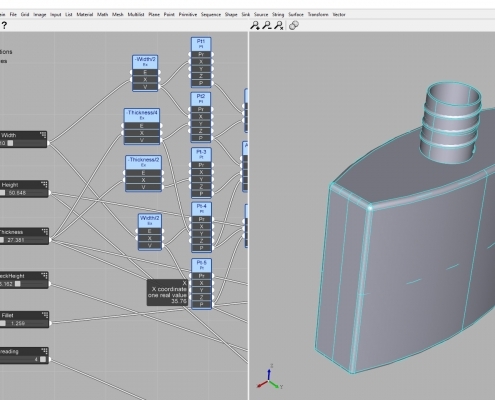 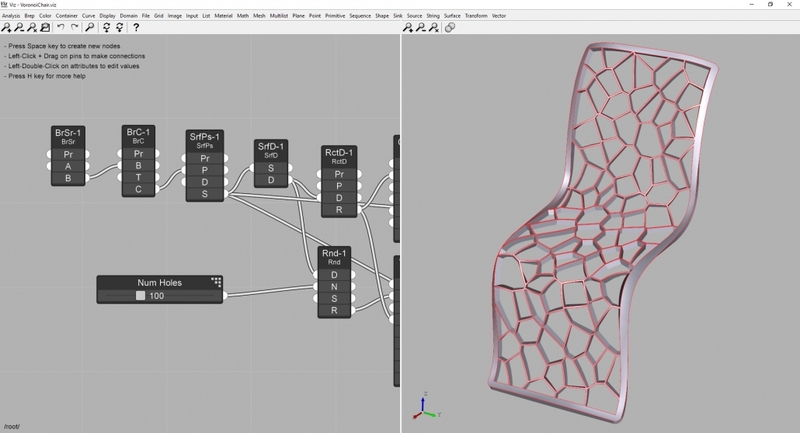 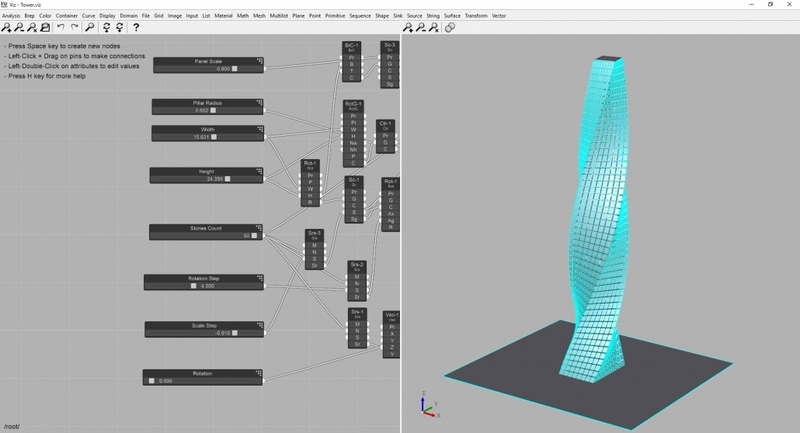 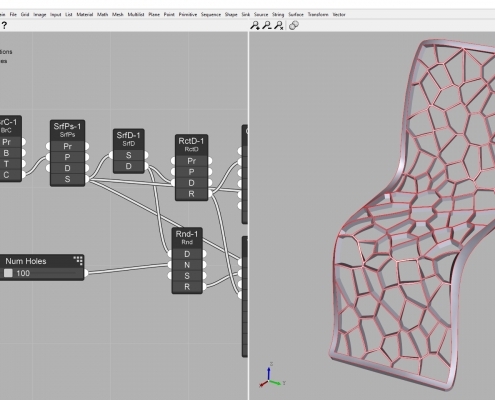 Check out these Introductory Videos for an overview of the Parametric Design process. 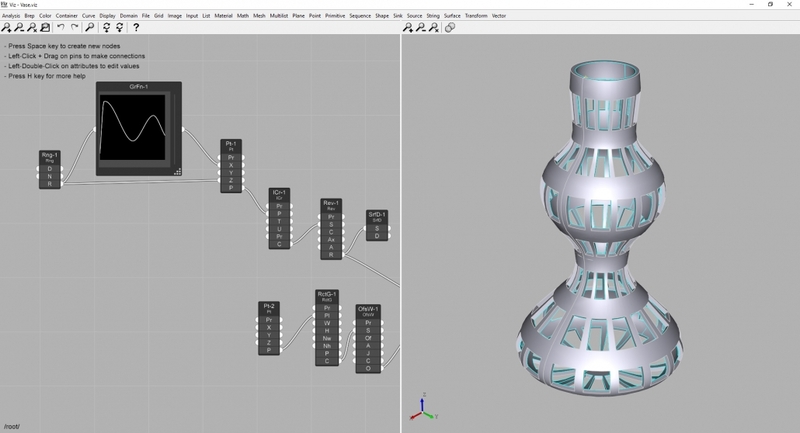 Viz Studio is available for Windows 32bit/64bit and Mac OS X 64bit.